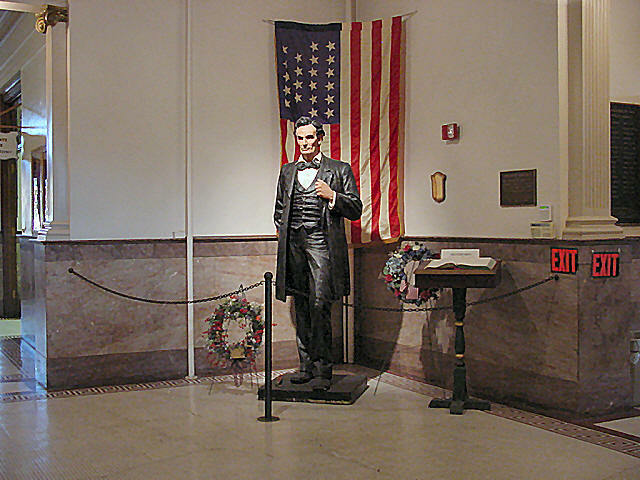 One hundred sixty-six years after Abraham Lincoln established Logan County, he stands in the county courthouse in Lincoln, the first city named for him. 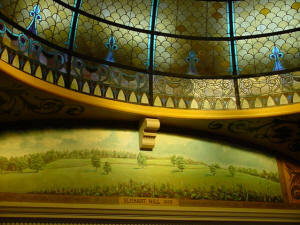 Continuing from yesterday, here's another clue. LCHS basketball season nearly here -- tickets?